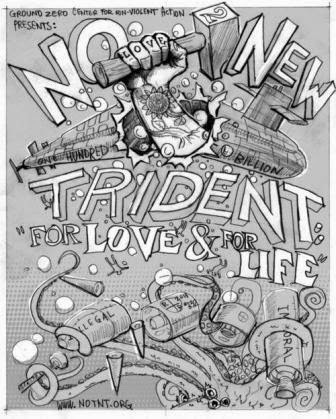 Editor's Note: The following article confirms that the Navy will continue upgrading the Trident missile system as it prepares to build the next generation ballistic missile submarine to carry the Trident missiles. This editor highlighted portions of the article in bold typeface for emphasis. “The Trident is the most survivable leg of the Triad, and it also gives the U.S. a second-strike ability,” Benedict said at the annual Sea Air Space Exposition at National Harbor, Md. 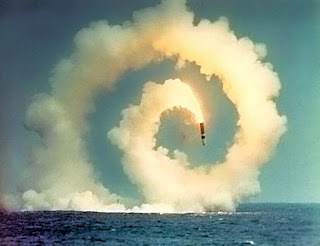 The missile – currently the Trident II D-5 version – was developed and deployed jointly by both the U.S. and the United Kingdom since the 1990s. The missile has been going through life-extensions and the two countries plan to continue deploying them as they transition to the next-generation nuclear submarine. The U.S. Navy plans to replace its 14 Ohio-class subs with a dozen new ballistic missile submarines. The Navy awarded General Dynamics’ Electric Boat Division a $1.85 billion contract for the development of the Ohio-Class Replacement Program. The Ohio-class subs start hitting their end-of-life in 2027, and will be retired in the years following. The Navy anticipates its replacements to come on line by the mid-2020s.